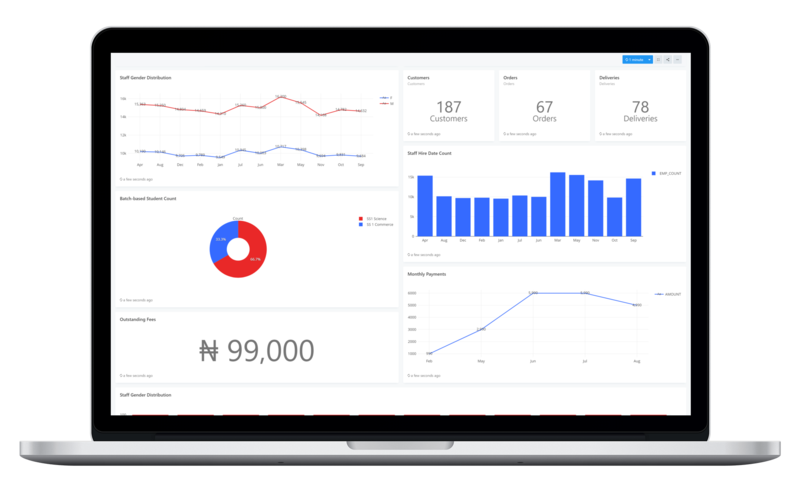 SoftClo BI is a suite of business analytics tools that allows you analyze data and present actionable knowledge or information to help make better informed business decisions. Connect to hundreds of data sources, simplify data prep, and drive ad hoc analysis. Produce beautiful reports, then publish them for your organization to consume on the web and across mobile devices. over 32 data sources and many more….